In her petition, she sought to release her on ordinary leave for 6 months for making arrangements for her daughter’s marriage. 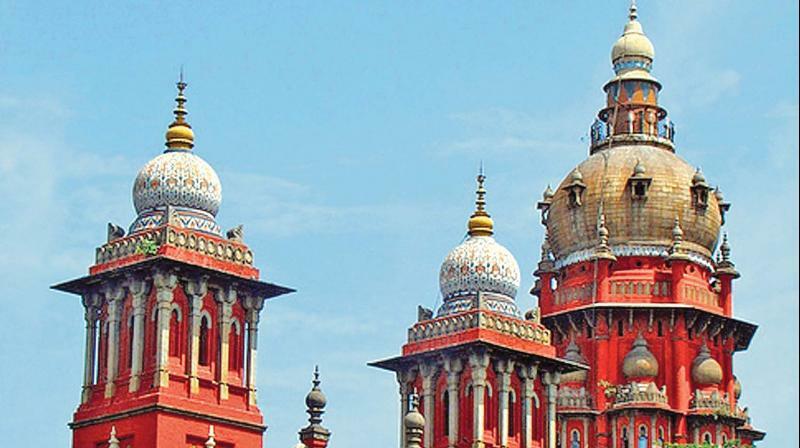 Chennai: The Madras high court has ordered notice to the state government, DGP and Superintendent of Police, Special Prison for Women in Vellore, on a petition from S.Nalini, serving life sentence in Vellore prison for women for her involvement in Rajiv Gandhi Assassination case, which sought a direction to them to produce her before the court, enabling her to argue her petition as a petitioner in person. Posting to June 11, further hearing of the case, a division bench comprising Justices M.Sathyanarayanan and M.Nirmal Kumar said if the petitioner seeks any urgency, she can move the vacation court.